In a Mellotone Rides Again! I was delighted to be asked by Alf Mayer, editor of Germany’s top online crime magazine, CrimeMag, if I would become one of their regular monthly columnists. Under the general title, In a Mellotone (that’s one that goes back more than a few years), much of the material for the column (which will be in the original English, with an introduction in German) will be culled from this blog and its predecessor, Mellotone70Up, though the first entry is an article about writing western fiction that I wrote for Piccadilly Publishing, who are currently bringing out many of those early westerns as eBooks. 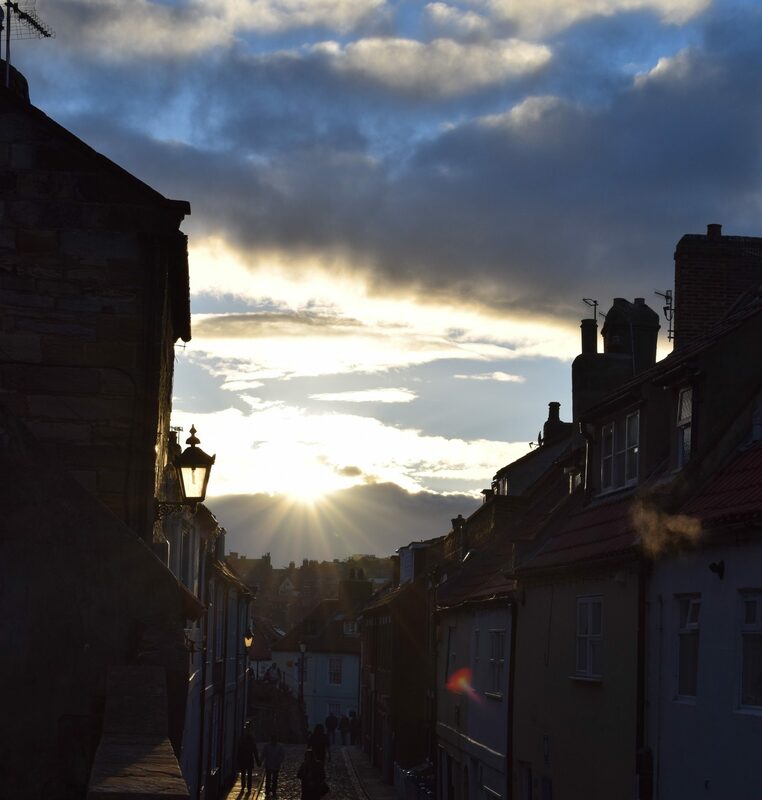 Along with LitMag and MusicMag, CrimeMag is published on line as part of the all-encompassing CulturMag. 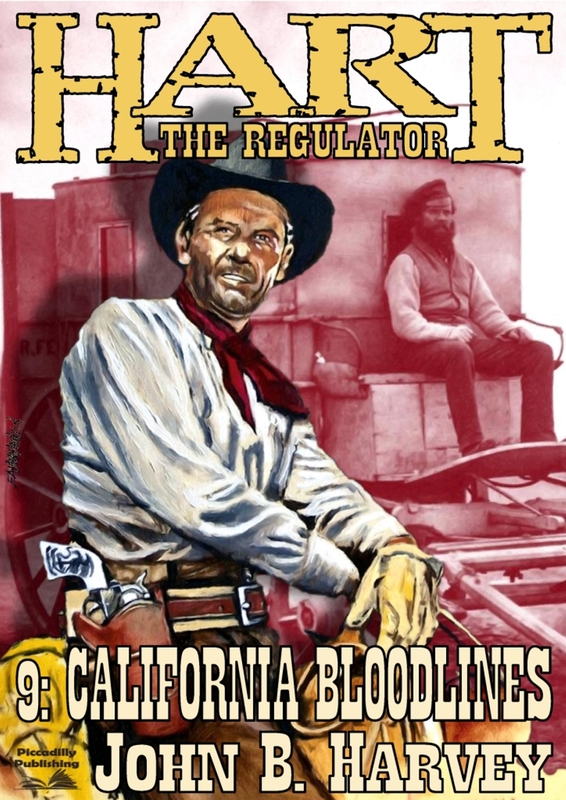 And thinking of westerns, Piccadilly are about to publish California Bloodlines, number 9 in the 10 volume Hart the Regulator series, and originally published by Pan in 1981. The title is a reference, of course, to the late John Stewart. The coffee was grey and lukewarm, tasted of beans that had been used too many times. Hart swished it around the inside of his mouth, trying to clear the stale taste of sleep and last night’s whisky. He threw what remained in the cup wide to his right, stood up and lifted the enamel pot from the side of the fire. When the grounds sprayed across it, the fire sizzled up in abrupt yellow and purple flames. Hart shook the pot a few more times before pushing it down into one of the saddle bags that lay on the ground. The two riders made their way slowly along the southern side of the ridge, zigzagging through the cottonwoods. They rode without bothering to disguise their approach, single file, no more than ten yards between them. Hart recognised the leader from the previous night, a five-handed poker game with low stakes and little enough urgency. The man’s name was Cantrell and he owned a small spread in the Rio Lobo valley some fifteen miles to the west. There had been some desultory talk of offering Hart a job of work, but the rancher hadn’t been sure if her was serious or not and Hart hadn’t really wanted to to back to herding cattle and breaking broncs so it had petered out to nothing. It had been one of those evenings. Not too bad, actually, and surprisingly so. The stuff with the horse in the second paragraph just about gets by, which is okay for someone who’s only ever been on horseback the once, and never saddled a horse in his life. The third paragraph I quite like, it’s where the story gets going and has quite a nice rhythm to it – I can picture the scene clearly enough and its like something from an Anthony Mann movie. The coffee was grey and lukewarm, tasting of beans that had been used too many times. Hart swished it around his mouth, clearing the stale taste of sleep and last night’s whisky. When he threw the grounds on the fire it sizzled up in purple and yellow flame.